Comprised of the LeddarCore LCA2 system-on-chip and LeddarSP signal processing library, the LCA2 LeddarEngine sets a new standard for the design of integrated and customizable solid-state LiDAR solutions that are optimized for high-volume manufacturing and production vehicles. 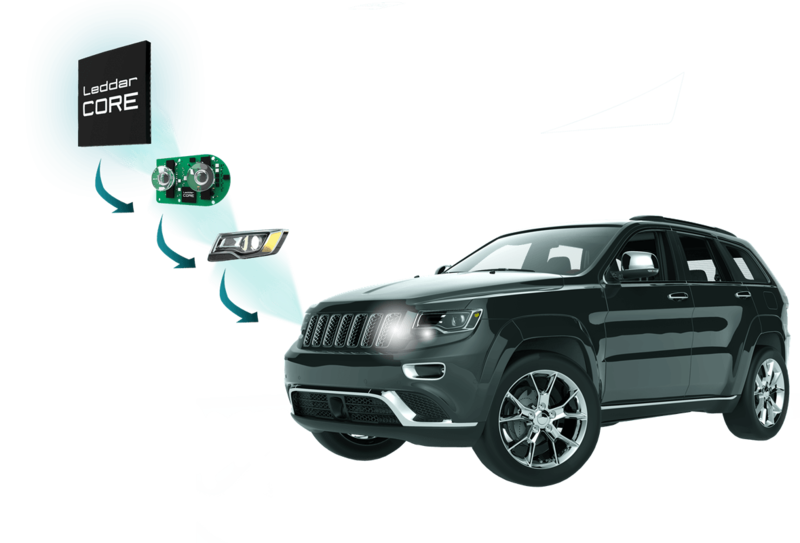 LeddarEngine enables Tier-1 suppliers and AD system integrators to design their own differentiated LiDAR solutions by providing the technology, tools and resources they need to meet the specific requirements of various mobility applications. With its ability to support various types of designs and components, including many options for light sources and wavelengths, photodetectors, illumination and beam steering methods, the LCA2 LeddarEngine enables and enhances multiple types of solid-state LiDARs, including Flash and Hybrid Flash configurations. Leveraging affordable, readily available technologies, the LCA2 LeddarEngine shortens development cycles and accelerates the path to high-volume manufacturing to meet expected ramp-up of mass-market demand. Developed to meet the automotive industry’s stringent requirements, the LeddarEngine allows customers to design and mass-produce SSLs that meet functional safety (ISO-26262 ASIL-B) and reliability (AEC-Q100) requirements. 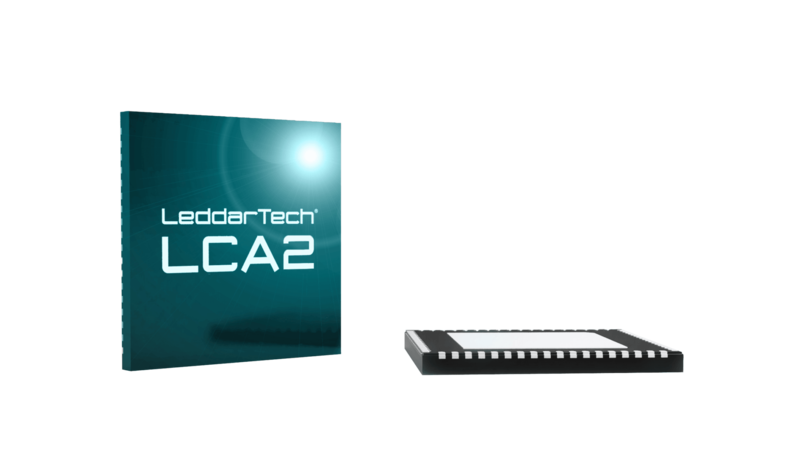 The LCA2 LeddarEngine integrates LeddarTech’s proprietary signal acquisition and processing algorithms, which enhances LiDAR’s detection range and accuracy, for optimized performance-to-cost ratios. 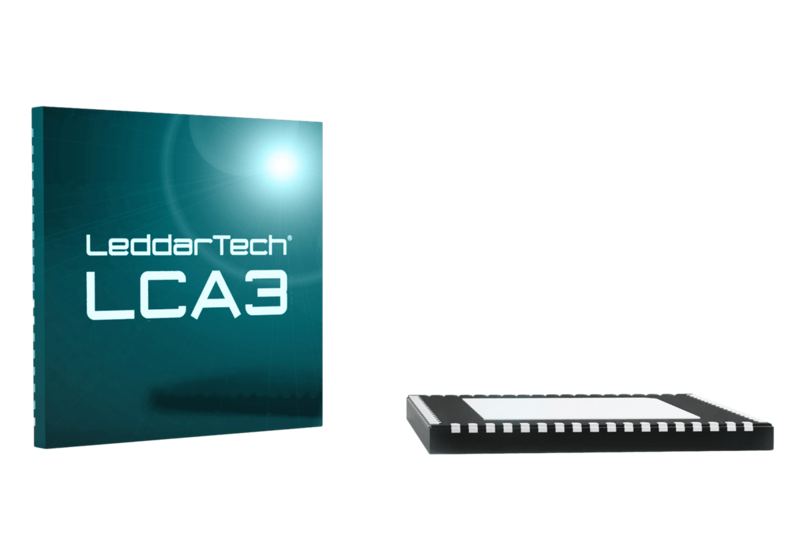 The LCA3 LeddarEngine is our upcoming generation of LiDAR core that will deliver even more range, resolution, and detection performance to support the highest levels of autonomous driving. 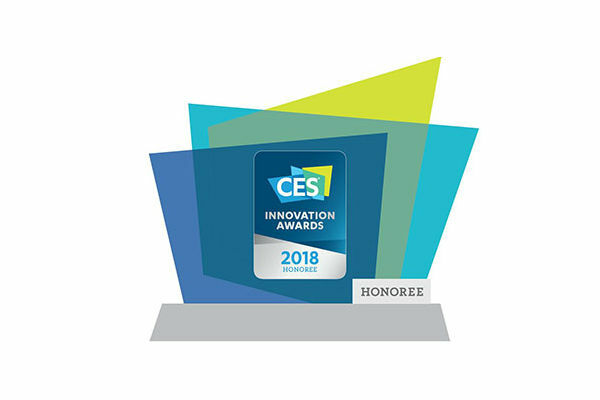 The first solid-state 3D LiDAR SoC in the industry, the LCA2 was named a CES 2018 Innovation Awards Honoree in two categories.